When introduced in 2001, the Chevrolet Corvette Z06 was the fastest production car for less than $100k. Today, a used Z06 is the fastest stock car for less than $25k in just about any competition environment (drag, track, autox, etc). In 2004 Chevrolet introduced a special edition to the special edition to commemorate the 1-2 finish of the C5.R at the 2002 24 Hrs of LeMans. 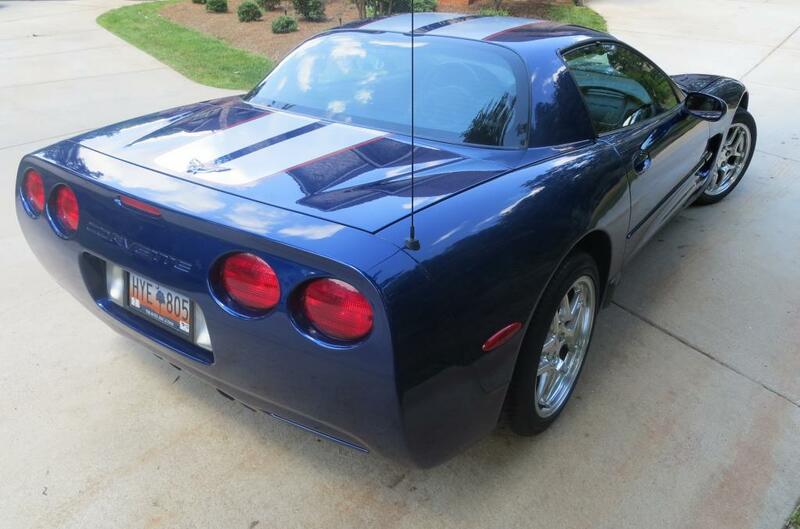 Find this 2004 Chevrolet Corvette Z06 Z16 for sale in Spartanburg, SC for $23,000 buy-it-now on ebay. Tip from carcrasher88 on jalopnik. The auction has ended on this car, but it looks to still be available. 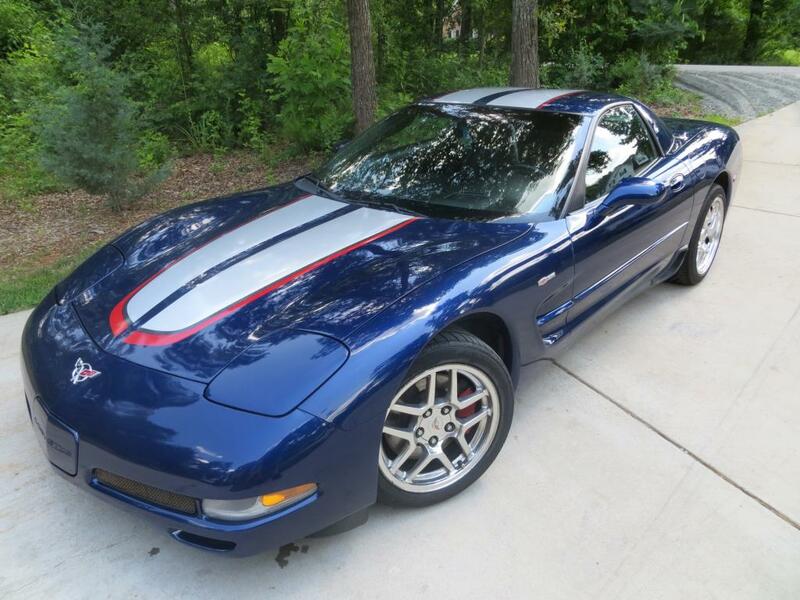 The Z16 was a special edition of the C5 Z06 and is equipped with a carbon fiber hood, special paint scheme, polished wheels and unique shock damping. This example looks great in the photos, but does have salvaged title from an accident that will always put off some potential buyers...but the price is right. Many years in the future when C5 prices skyrocket, the Z16 will be worth beaucoup d'argent.